Experience the Pacific surf and escape to paradise in one of hundreds of hotels in Hawaii available from Orbitz. The island lifestyle lures visitors from around the world to fabulous Hawaii luxury hotels and budget-friendly Hawaii motels. Orbitz offers hotels in Hawaii on each island and many special Hawaii hotel deals. Enhance your search for hotels in Hawaii with helpful tools to look for specific amenities, locations and Hawaii hotel reviews. Never overpay for a hotel in Hawaii on Orbitz with Price Assurance Guarantee. Get cash back automatically if another Orbitz customer books the same itinerary for less. Discover Hawaii hotel rooms in Maui, which offers golf resorts and some of the best beaches in the world. Your hotel in Hawaii, including the trusted names of Hilton, Sheraton and Westin, can be the hub from which you explore Mt. Haleakala, the world’s largest dormant volcano and the state’s history in Lahaina Town. Maui, like all of the islands, has a spectrum of Hawaii hotels available for each budget. 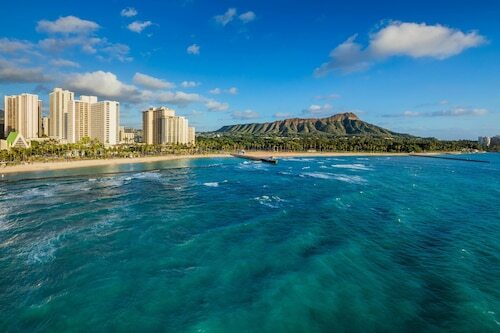 Hotels on Hawaii’s island of Oahu offer access to historic Pearl Harbor, Waikiki Beach and Diamond Head. Take surf lessons, play tennis and unwind in the pool. Find the right amenities at a hotel in Hawaii by refining your search with Orbitz helpful tools. Also, find the perfect location. Our maps let you look for popular or secluded Hawaii luxury hotels for a romantic getaway. The Big Island, home to many Hawaii hotels and the “golf capital of Hawaii,” is a diverse collection of desert plains, snow-capped mountains and rainforests. The world’s most active volcano is also located here. See what hotels in Hawaii look like before booking with many photos and virtual tours that are only available from Orbitz. Plus, get verified Hawaii hotel reviews from actual Orbitz customers for service, comfort, location, amenities and value. Hotels on Hawaii’s island of Kauai are near Waimea Canyon, known as “The Grand Canyon of the Pacific,” and the Na Pali coast. Never overpay on Orbitz for Hawaii suites or Hawaii motels on Kauai or any other island with Price Assurance Guarantee. 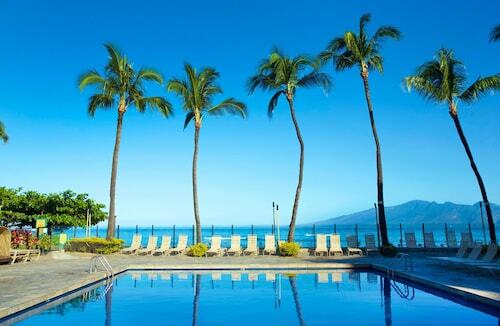 Get cash back automatically if another customer books the same Hawaii hotel itinerary for less. 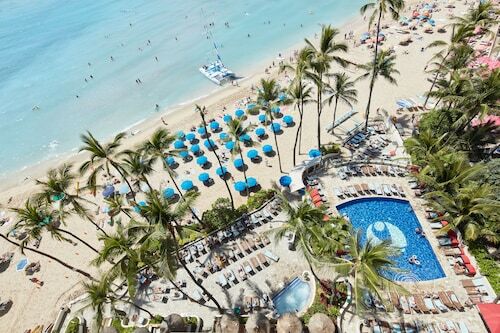 There are dozens of Hawaii hotel deals on many hotels in Hawaii that Orbitz can help you locate. Some of the best deals include free nights, dining credits and other discounts. We are so confident that you’ll get the lowest online rates on Hawaii hotels through Orbitz that we promise a Low Price Guarantee – If you find a cheaper Hawaii price online, we’ll refund the difference. Get help finding the best Hawaii hotel rooms or a Hawaii suite. Orbitz travel specialists are ready 24/7 to answer questions about hotels in Hawaii and help you make Hawaii hotel reservations.